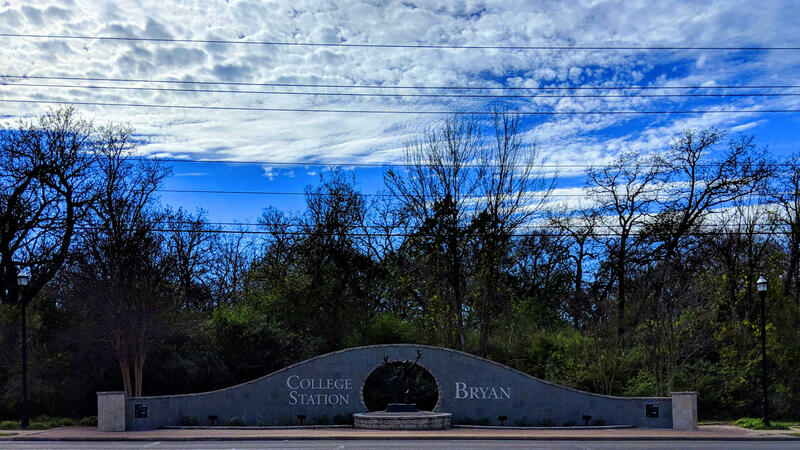 Serving the greater Bryan & College Station, Texas area, Manny's Appliance Repair & Cleaning Service provides the best in appliance repair services. 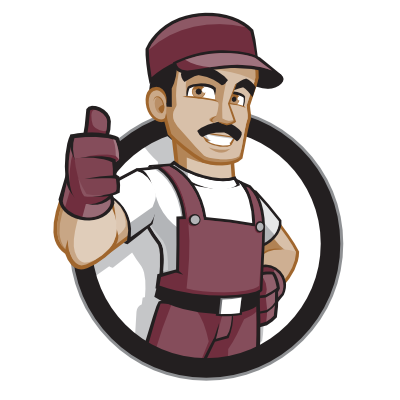 We service refrigerators, washers, dryers, cooktops, ovens, dishwashers, and more! We stock all fast-moving parts on trucks. 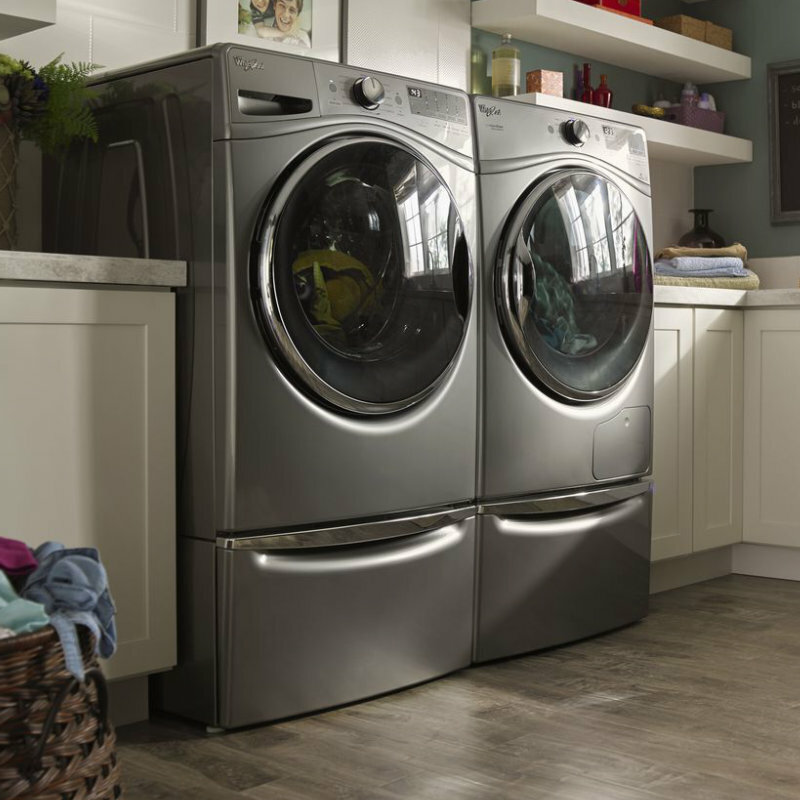 Our mission is to provide remarkable major household appliance repair. We combine the power of motivated, team-oriented employees with cutting edge technologies and communication.